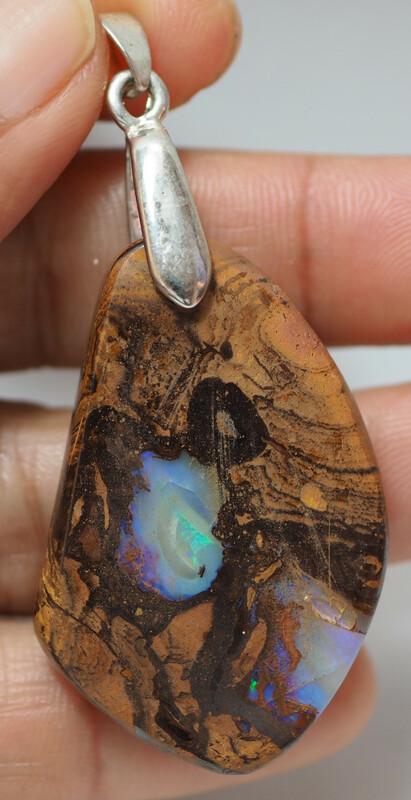 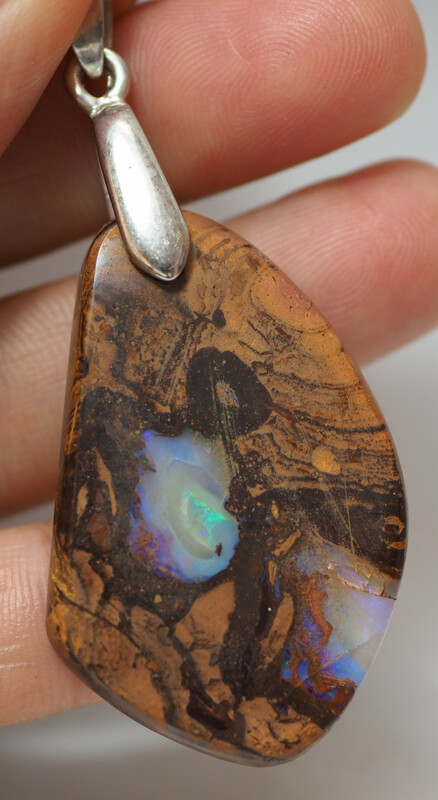 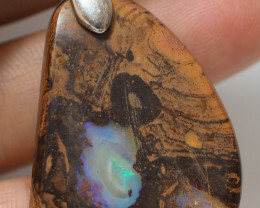 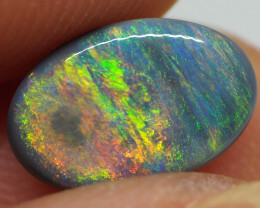 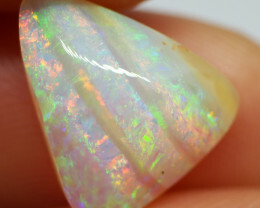 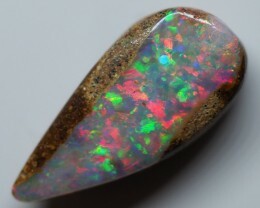 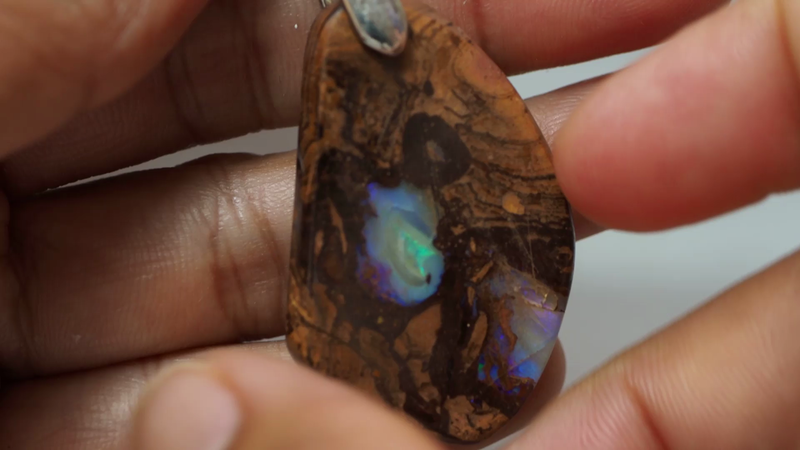 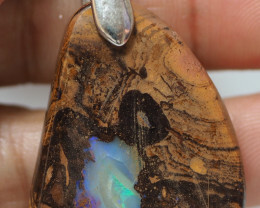 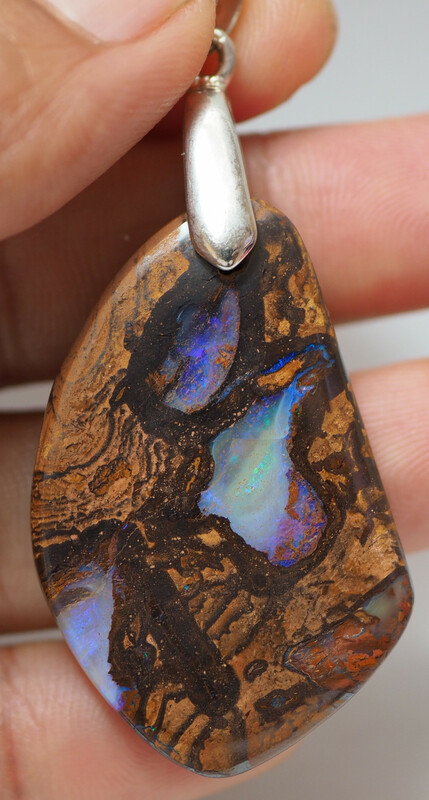 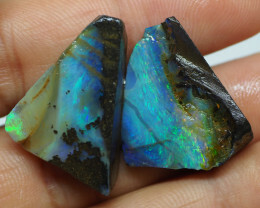 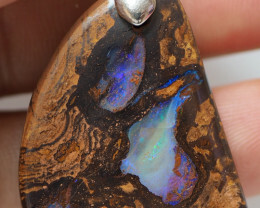 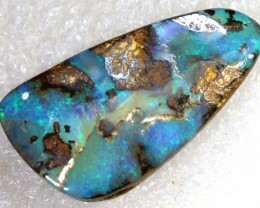 BEAUTIFUL DOUBLE SIDED DRILLED OPAL FROM KORIOT WILL MAKE A GREAT NECKLACE. 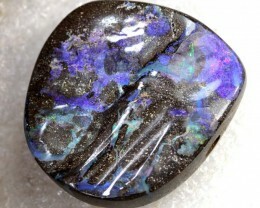 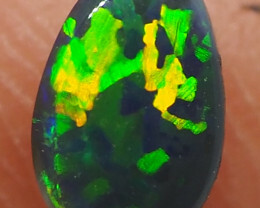 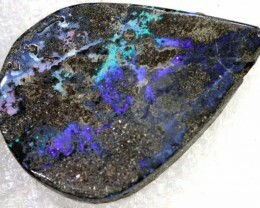 Natural Boulder Opal was mined in the Koriot area in Queensland. 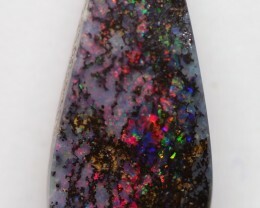 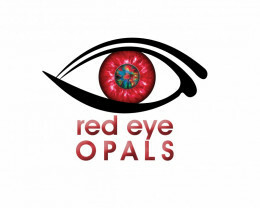 The opal has beautiful colour and a nice pattern and ready to wear.